Motorsport in the UK is a big thing. After all the United Kingdom is one of the key players in the international motorsport scene. In fact, it is currently the home of a lot of the Formula One teams – like Williams, McLaren, Mercedes, Lotus, and Red Bull Racing. 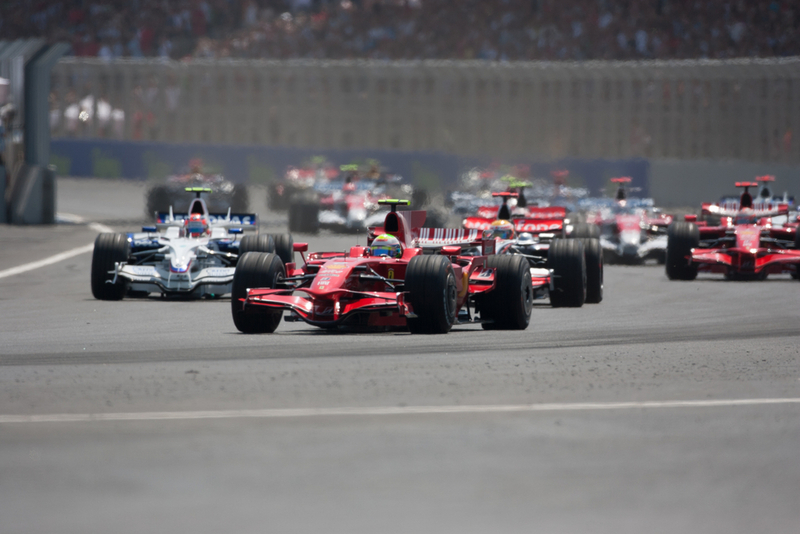 While Formula One is the most popular of the sport, there are several types of motorsports. You have motorcycle racing, touring cars, rallying, sportscars, and so much more. While these have their respective governing bodies, it is all under the Motor Sports Association. What some people do not know is that the motorsport in the UK started after World War II ended. Apparently, there were a lot of aerospace engineers based in the UK during the war. They were tasked to build fast and lightweight airplanes to help fight their enemies. After the war, a lot of these engineers were still based in the UK with nothing to do. With a flat airfield before them and a lot of time in their hands, one thing led to the other. Soon, these talented engineers started to focus on vehicles. To be specific, they started building racing cars that were lightweight and fast. The airfields started to transform into race tracks. People who had a thing for racing and suppliers started to take notice of this new development. When the 1980s rolled in, satellite television found something that will fill their airtime. This propelled motorsport in the UK to greater heights. Now, it is more and more evident how the UK is playing a huge role in the industry. In 2017, there were new rules put into place to prep English public roads for racing – just like the street style racing of Monaco. The new set of rules will allow promoters of the sport to apply for permits so they can hold races on England’s public highways. When all of these start happening, you can expect that the world of motorsport in this country will never be the same again. The racing enthusiasts among the locals are probably quite ecstatic about these new developments. Of course, the sport would have to give in to the demands of the local government – like making sure that there will be less air pollution coming from the racing vehicles. If you are a huge fan of motorsport in the UK, this is the right website for you. Here you will find a lot of articles that will help you appreciate the sport even further. There are articles about Formula One and how the UK have played a role in its history. 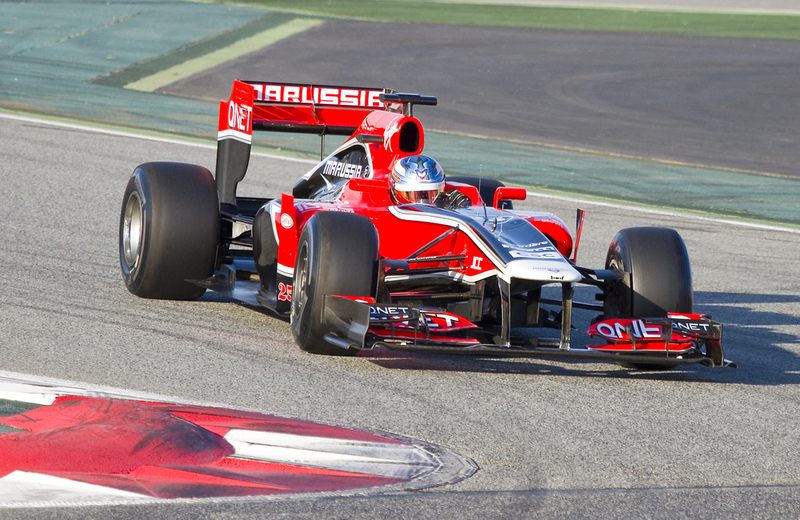 You will get to know some of the best and most famous Formula One drivers in the UK. Not only that, motorcycle racing is also a huge part of the racing scene in the UK – with the British Superbike Championship as the highlight. 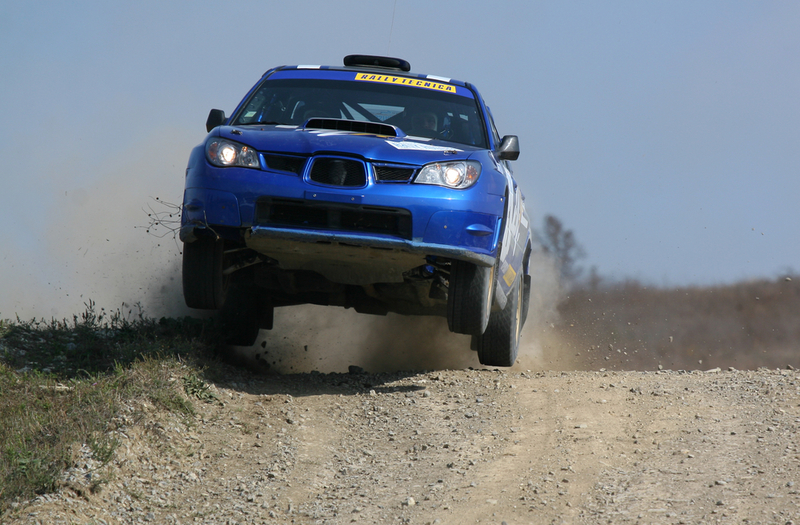 Club racing, another type of motorsport in this region is also something that you will learn about through this website. This website will also connect you to some of the best streaming websites that will help you watch live racing events regardless of where you are. And speaking of online, did you know that you can play motorsport casino games? There are amazing online casino games that have motorsport themes that you can enjoy. You have all the chances of winning big prizes while staying entertained for hours. Even children can take part in the racing scene. Let them enjoy motorsport in the UK at a young age. There are so many activities to opt for – like go-karting. Allow them to enjoy their passion for racing while keeping them safe. It should be an exciting place for the whole family to enjoy.